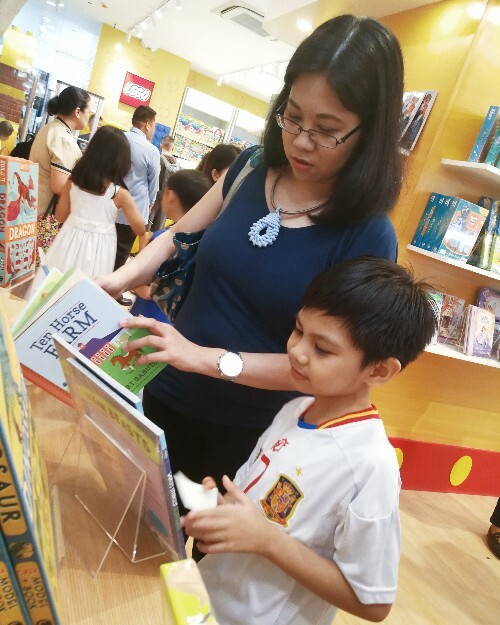 Kids Ink: Play, Read, Learn, and More! 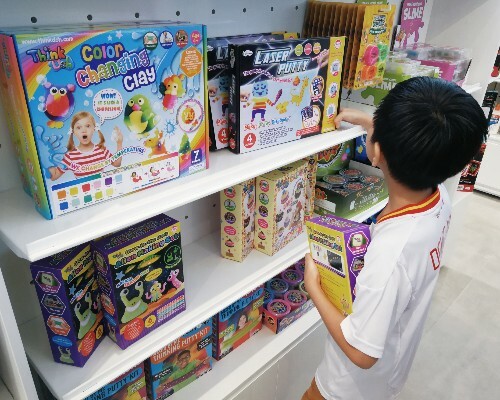 Still haven’t shopped for your kids this Christmas? Don’t know where to shop? 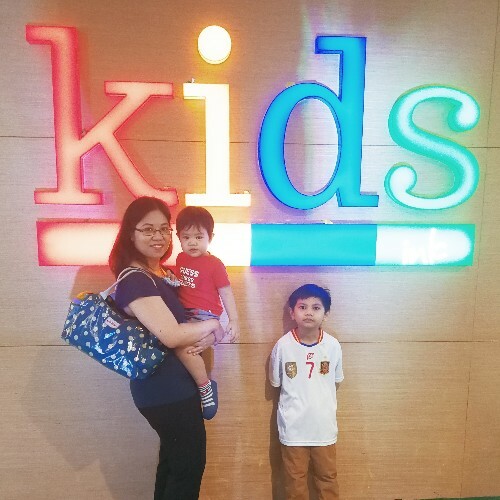 Check out the latest store developed especially for kids – Kids Ink! 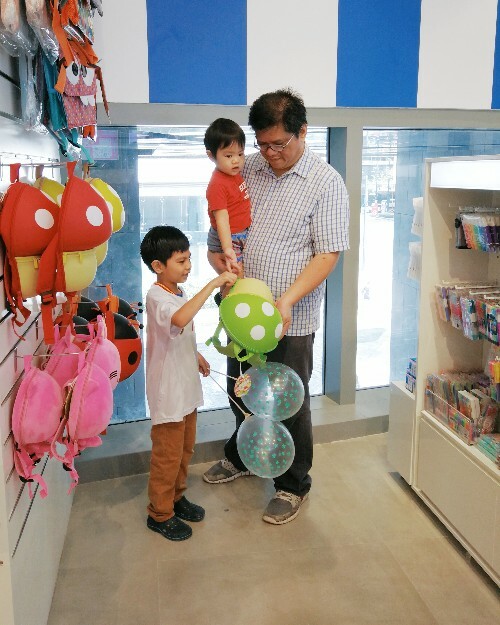 Last November 17, I took my hubby and our youngest kids, Ziggy and Zander, to the official launch of Kids Ink, located at the 2nd floor, One Bonifacio High Street at the 5th Ave. cor. 28th street, Bonifacio Global City, Taguig. (It’s right beside Noteworthy, for you fellow planner addicts out there!) We were super excited by what greeted us at the store! There were toys, games, art supplies, books and more, especially curated for kids. Situated right by the entrance were several display racks of Legos, which is where our boys spent most of their time. They’re THAT addicted to Legos. 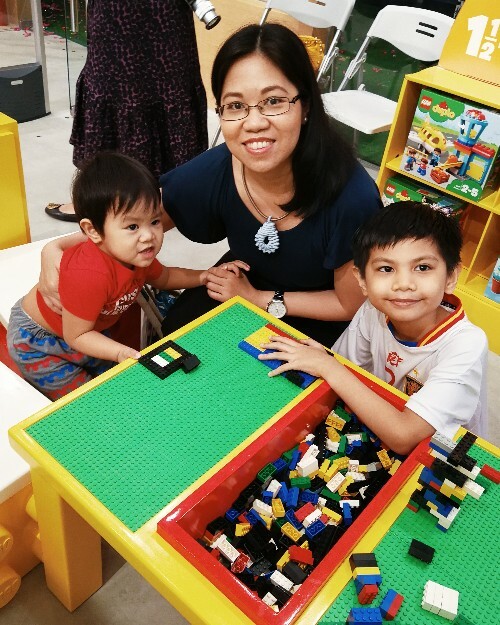 They especially loved playing at the Lego wall and at the table as well. Legos aren’t the only toys you’ll find there though. 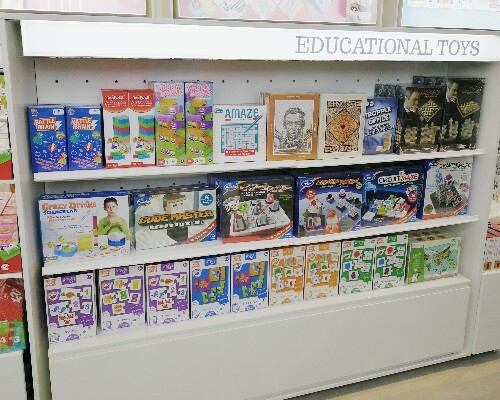 There are all sorts of fun and educational toys and games for kids of all ages too. 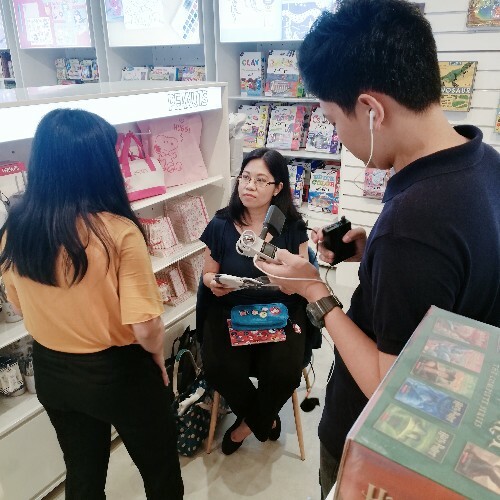 In fact, I’m planning another trip to Kids Ink again especially to buy some educational games that we can use for our homeschool. If your kids are the artsy, creative types, they’ll love the arts and crafts section. There’s rows and rows of art materials, from pens, to clay, crayons, markers, glue and more! And if you know me, you’d know arts and crafts are a big thing in our home too so this is yet another reason for us to go back to the store. We were also pleased to find out that Kids Ink will hold a variety of fun workshops for kids. 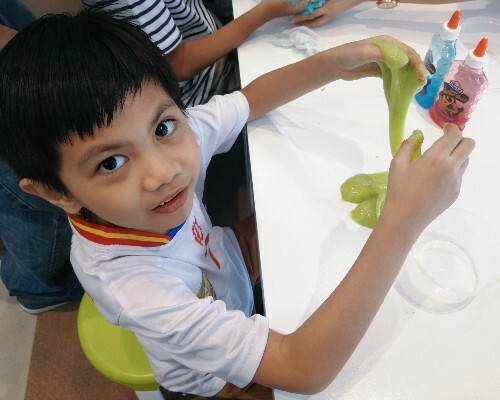 Ziggy was able to participate in one that day when they had a slime making workshop by Elmer’s Glue. Not to be missed is the Disney section. 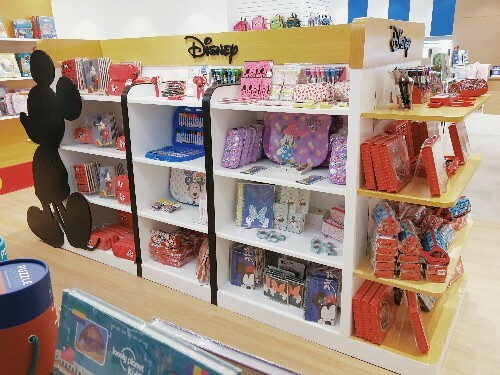 Here you’ll find your favorite Disney characters, including Mickey and Minnie, Tsum Tsums and the Disney Princesses, of course! 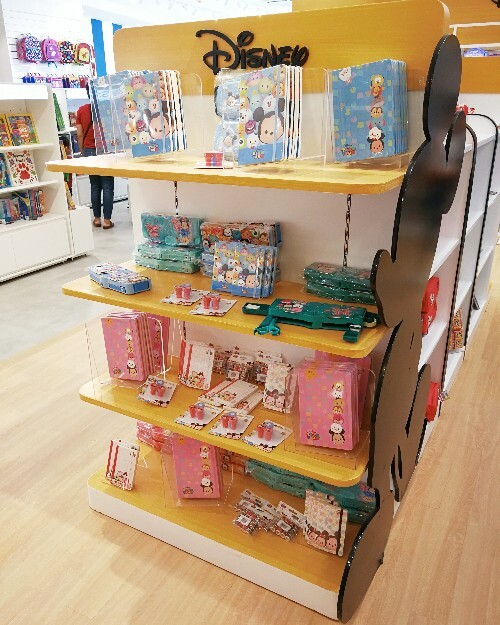 You can find various items here including stationery, bags, pens, pencil cases, notebooks and more. 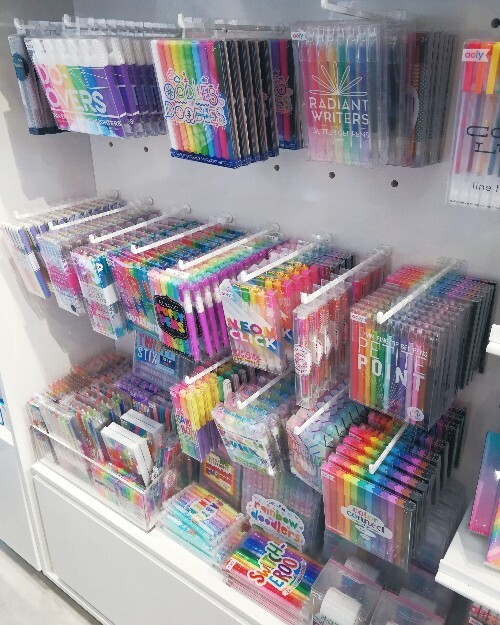 I, of course, did not miss browsing through the stationery section because that’s my obsession. 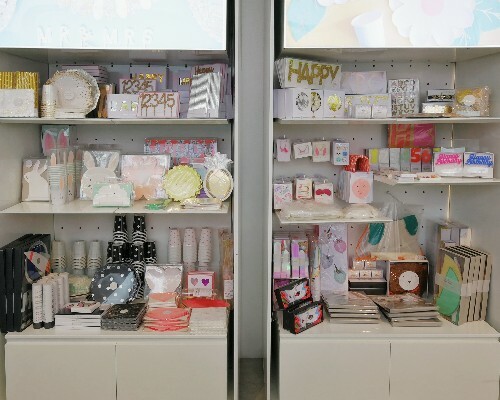 Your little girls and tweens will love the notepads, notebooks, etc here. 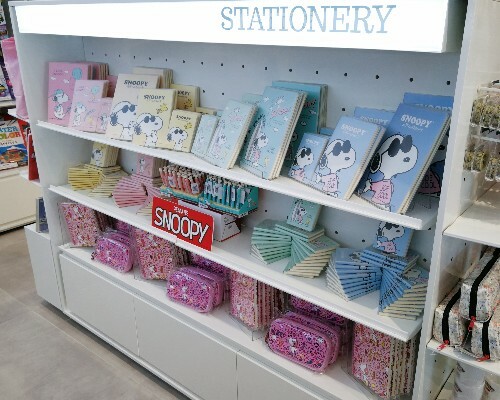 I was also pleased to see that there were a lot of Snoopy stationery as well because our daughter, Ziya loves the character. I actually featured some of the Snoopy items on the shopping video that Kids Ink is preparing. I’ll post a link to it here when it becomes available. What I love the most though are the book selections (yup, certified booklover here!). 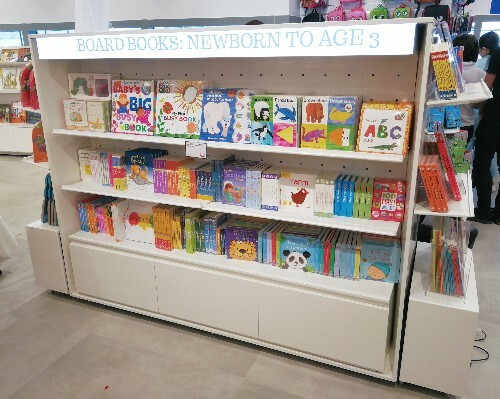 The books are segregated by age, making it easier for parents to look for appropriate ones for their kids. There are also other fun stuff, like bags…. 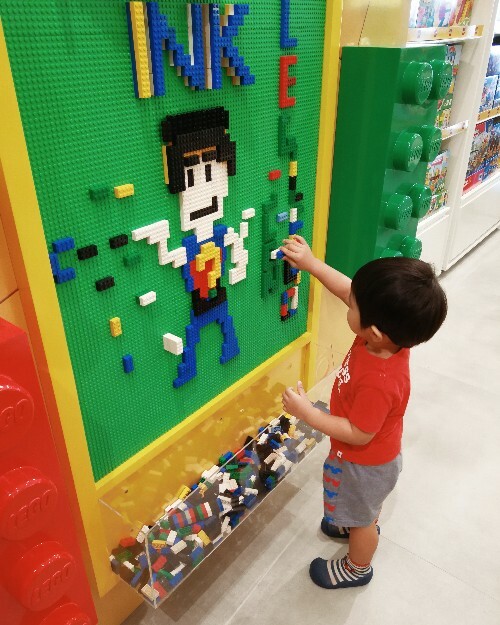 So, I’m pretty sure you’ll find something at Kids Ink regardless of your child’s age or personality. Also, you can even get freebies for every single purchase transaction until December 31, 2018. So shop now! For more information, follow Kids Ink on Facebook and Instagram. I’ve passed by this store a couple of times but never had a chance to check it out yet. I want to see the games they have there. Nice shop. My boys are no longer into toys, I am certain my niece will love those unicorn items. 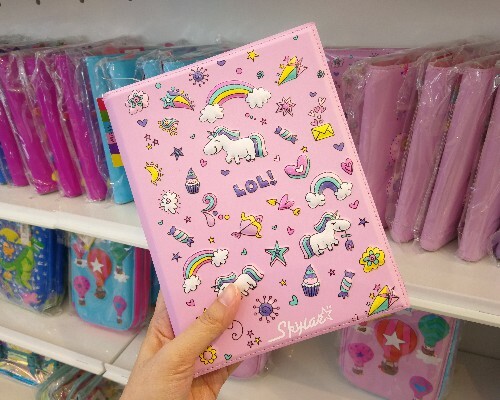 She loves unicorn themed stuffs alot. Thanks for sharing! Nung nabalitaan ko na may ganyan na sa BGC excited ako. Gusto ko din pumunta jan. Sana affordable ung mga books nila sama mga pang-arts. I’ve been seeing a lot of blog posts about this store. Mukhang interesting naman yung mga products. I would like to visit nga kasi kulang pa ko ng mga gifts, baka may bago ko makita. Ay ang ganda. A one-stop shop for our kids. 🙂 Sana we get to visit that store and maybe do a vlog. 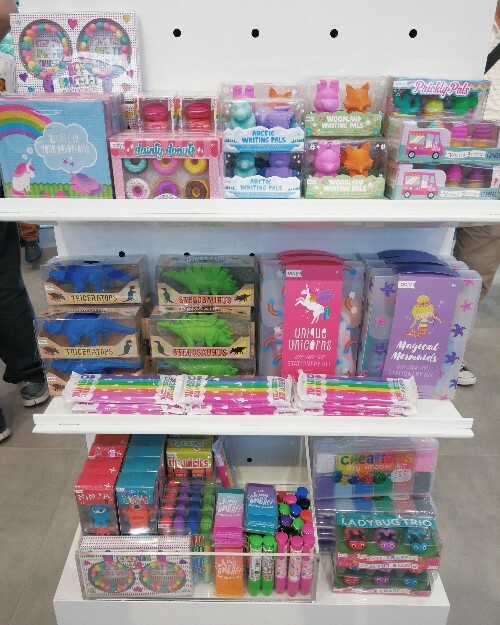 So many cutesy stuff! I’d probably get more items than my nephews and nieces. I’d love to drop-by there soon. Anyways, thanks for sharing!